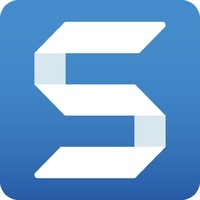 Snagit is the perfect utility to capture and share images, text or video from your Mac or PC. Creating beautiful presentations, flawless documentation and just saving your favorite online content is now easier than ever before with Snagit. Snagit provides an extensive array of features to capture, edit, and organize any content from your Mac or PC screen.